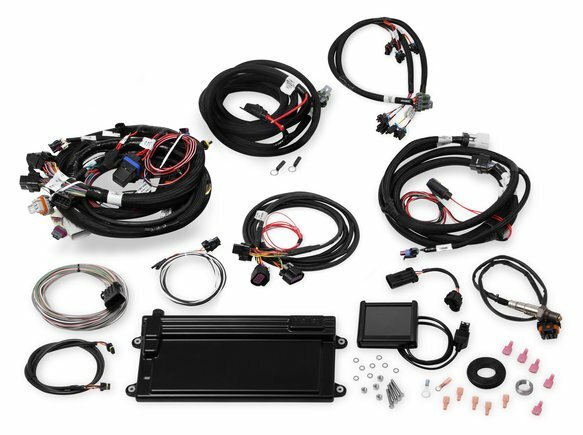 Get all the great features of Terminator self-tuning EFI in a bolt-on system for GM's popular LS engines! The 550-623 kit controls fuel, spark, drive-by-wire and 4L60/4L80E transmissions through the Terminator's new 3.5" touchscreen! 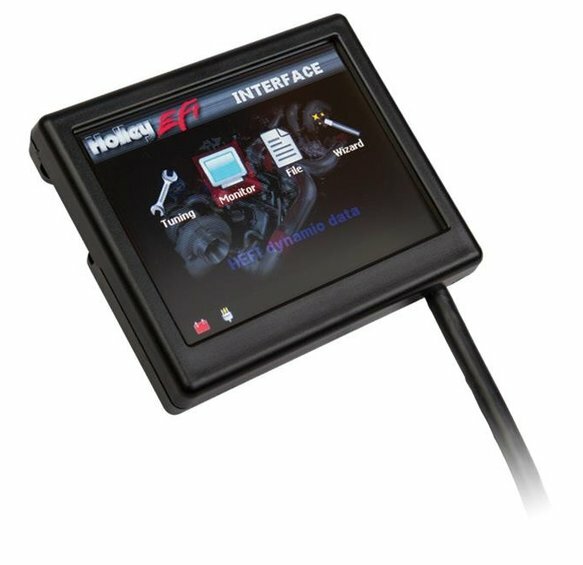 Install, answer a few basic questions and drive. No laptop required!